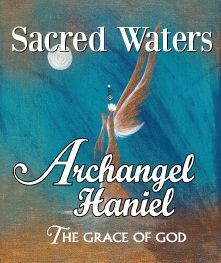 Embrace the enchanting energy of the Sacred Waters of Archangel Haniel, whose presence helps us return to our true state of being and to the integrity of our Divine self. Embrace the enchanting energy of the Sacred Waters of Archangel Haniel, whose presence helps us return to our true state of being and to the integrity of our Divine self. Haniel helps us to recall ancient knowledge of remedies, flower essences, herbs and crystals so we may raise our healing vibration. An ambassador of intuition, Haniel assists us in developing our intuitive/psychic abilities by aligning us with the stars and moon, so utilizing celestial and lunar energy. A magical formula containing the aroma of Rose and White Spruce. Floral Water. Holy Water. 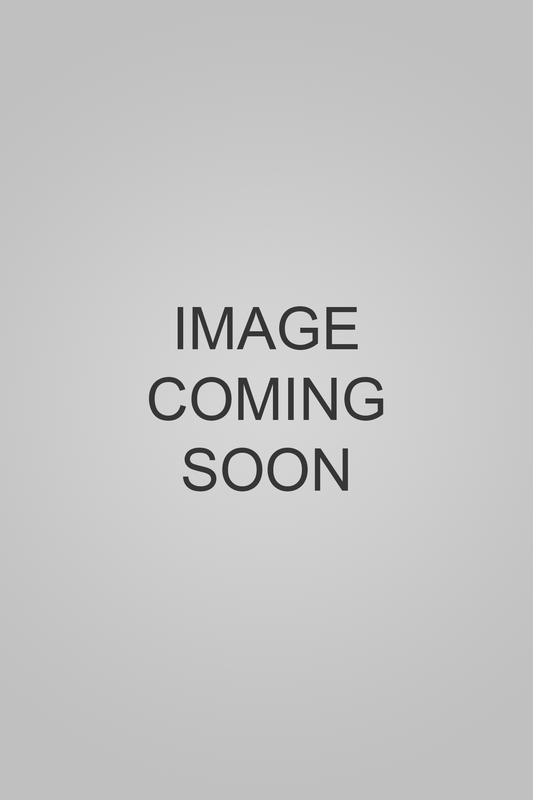 Gem Essence of Moonstone.